Our Feilding Real Estate team are here to provide you with friendly and efficient property services. Whether you are looking to buy, sell, rent or have us manage your property, we’re here for you! 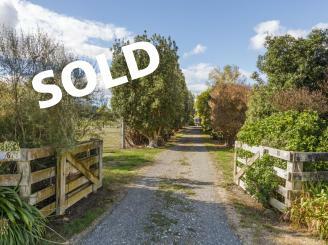 Property Brokers are enthusiastic about Feilding and we have a vast knowledge of houses for sale and rent in the area. Our sales team are well equipped to help you with all aspects of buying or selling a property, residential, rural or commercial. So whether you’re a first home buyer, investor, or you’re just in the market for a new home, drop in and have a chat to our sales team and let us find the right property for you. 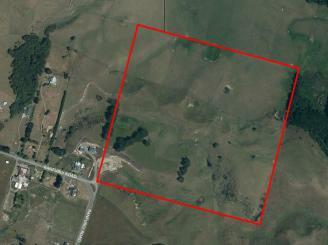 With plenty of houses to rent in Feilding we also have an excellent property rental team. Our rental division work hard to manage properties and match the right residential and commercial properties with the right tenants. 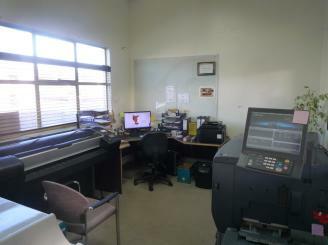 Come and visit the rental division and let us manage your property or find you a house to rent in Feilding. Our Property Broker’s Feilding team cannot endorse Feilding enough and the people that live here are absolutely convinced they live in the best town in the country. Not only has it been voted ‘New Zealand Most Beautiful Town’ 14 times, it was the only small town visited by the Royals on their 2012 tour. There are no parking meters or traffic lights in this idyllic town so it always feels very welcoming which means that you can shop for hours at the beautiful little stores, dine in the multitude of cafés and restaurants or even catch a movie at the boutique movie theatre. If you like all things rural then Feilding is for you. Livestock has been sold at the Feilding sale yards since 1880, every Monday and Friday you can watch the action of the live auctions, this is one of the last towns that still have a sale yard right in the town. The Coach House Museum is a great place to see how the land in Feilding was farmed in years gone by. 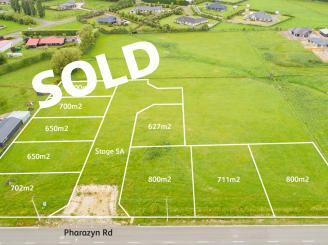 Affordable housing with large sections make Feilding a great lifestyle choice and place to raise a family. Quality schools in the town cater for kindergarten children through to high school and the proximity to Palmerston North grants easy access to UCOL and Massey University. 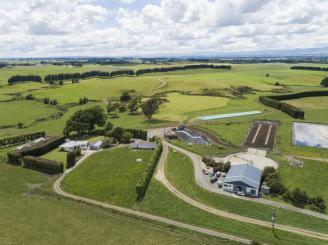 The Property Brokers Feilding team have been serving the residential, commercial, rural and lifestyle markets since 1987, take advantage of this wealth of local knowledge if you are thinking of buying or selling. A team of professional property managers are also available to help you find the perfect home to rent in Feilding or provide industry leading property management for investments.